Ventisquero Colgant, is a clacier hanging above a ravine of bare rock and dominating the valley in the Queulat National Park, in Chile. The glaciers meltwaters create two towering waterfalls dropping an estimated 600 meters on top of a huge slab of angled bedrock. 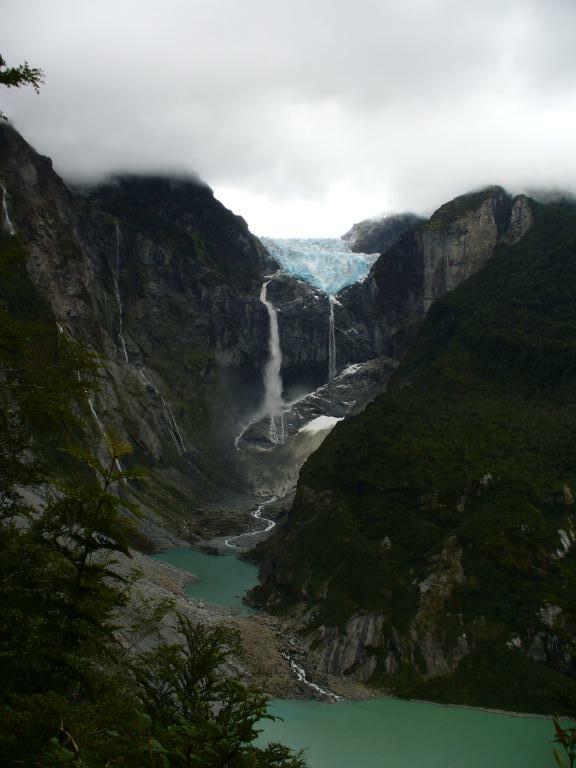 The height of the waterfalls coupled with the high volume of water flowing from the glacier makes Ventisquero Colgant easily one of the top five waterfalls in all of South America. The falls are visible and flowing all year round but due to the ablation of avalanches at the base of the falls, as much as half of the falls can be covered by snow and ice during the late spring and early summer. 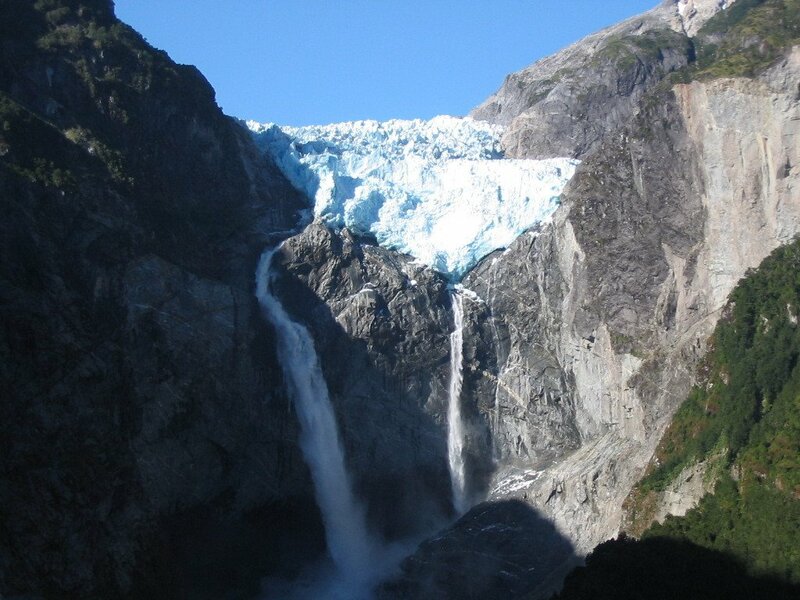 The amazing setting is completed by the lush rainforest growing.only few hundred metres from the ice. The falls are roughly 10 miles (16km) south from the closest town Puyuguapi. They are visible from miles away and trails lead to viewpoints overlooking the valley and the falls. The Everglades National Park is one of the largest wilderness areas in the United States. It stretches over the area of more than 1.5 million acres and is one of the most popular destinations in Florida. On the other side of the Fjord from Preikestolen is another breathtaking cliff, Kjerag. Its highest point is 1110 m above sea level, but it is the northern drop to Lysefjorden that attracts most visitors. Mount Asgard is a twin peaked mountain with two flat-topped, cylindrical, rock towers, separated by a saddle. The astonishingly vertical cliffs of the Alabaster Coast are most picturesque in the small town of Etretat. The cliffs are up to 70m high and create a perfect contrast with the plateau of the Pays de Caux above the cliffs. The Trango Towers is a group of tall granite spikes located in northern Pakistan. The Towers offer some of the largest cliffs and most challenging rock climbing in the world.